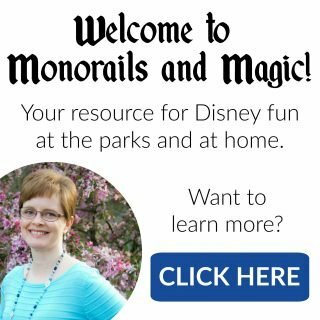 Visiting any Disney Park is always exciting. 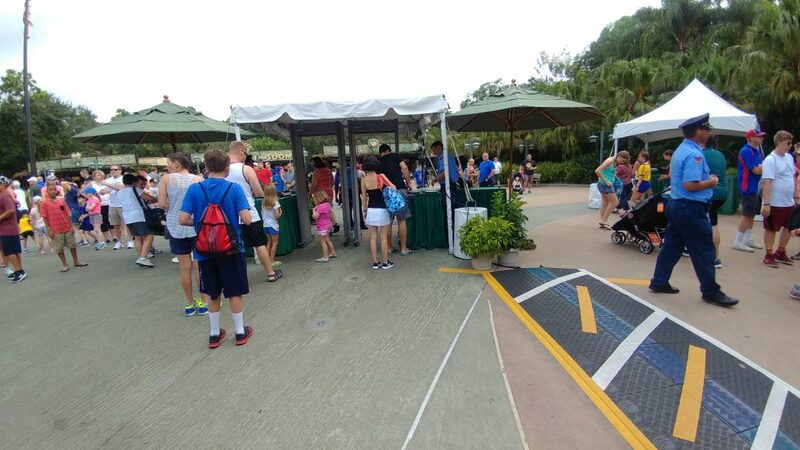 Visitors are often impatient to get into the park and start the fun. 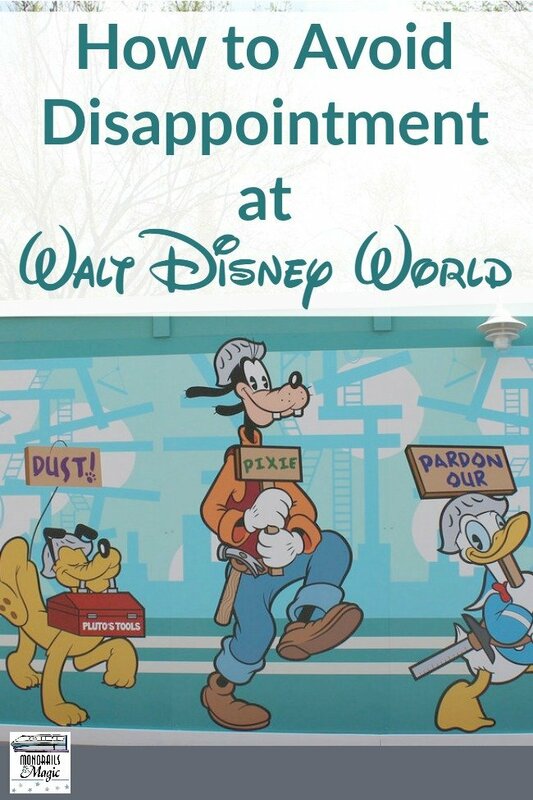 But times have changed and, for everyone’s safety, Disney has put certain measures in place. 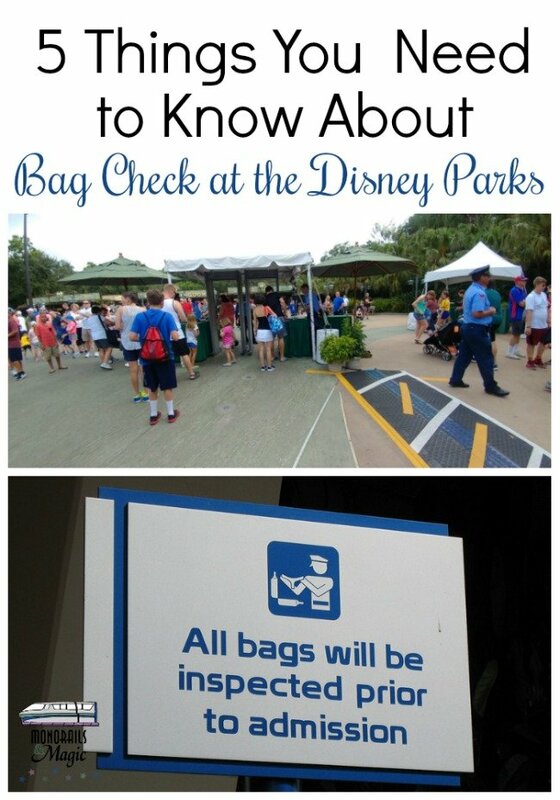 Before you start packing for your trip, there are a few things you need to know about bag check at the Disney Parks. Security checks every bag. Every. Single. Bag. Purses, backpacks, diaper bags, shopping bags…everything. 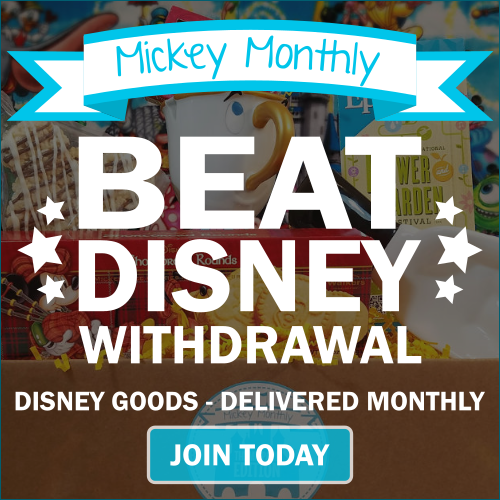 Keep that in mind when you are deciding what to bring into the parks. Security will look in every section of every bag. The more sections your bag has, the longer the inspection will take. For example, my husband has a great backpack that holds everything he wants to carry. But is has 6 or 7 pockets/sections and it takes a minute for security to go through them all. 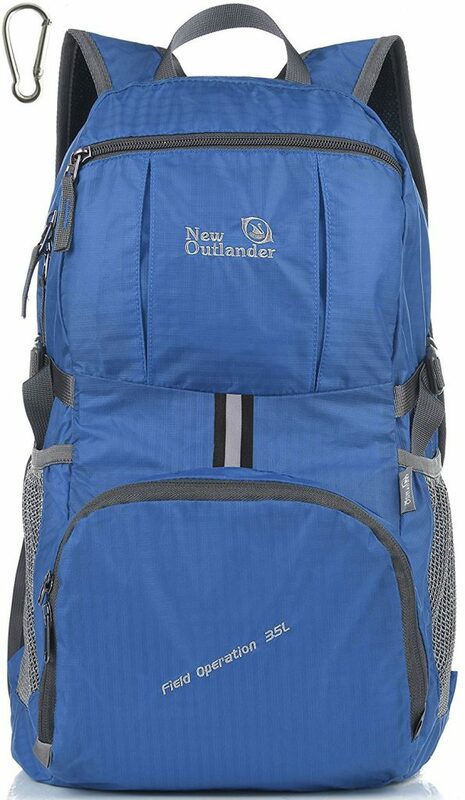 This trip I decided to move up from a purse and bring a lightweight backpack, just like the one below. It only has 3 zippered sections to deal with! Security will open things inside your bag too. If you have a little zippered pouch with toiletries or snacks, they will open it. Whenever possible, use see through pouches or Ziploc bags. 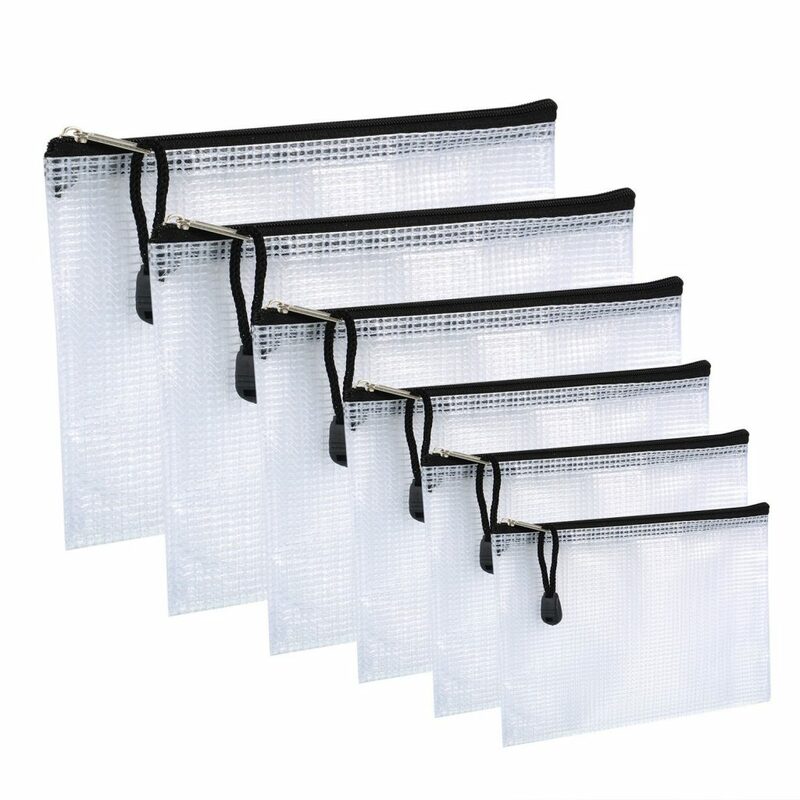 I used a set of bags like the ones below and they were a lifesaver. Not only did they make bag check faster, but they also made it easy to find everything I needed. Security really appreciates it when you already have your bag and all of its sections open for them. If you don’t open/unzip everything, they will have to do it. And that just makes the process take so much longer for you and everyone behind you. You may not be able to control how others handle bag check, but you can make smart decisions for yourself and your family. Have everything open before you get to the table. Security is looking for banned items. Don’t think that you can sneak in that selfie stick. You can’t. Security will find it and confiscate it. Then bag check takes even longer for you and the rest of the line. 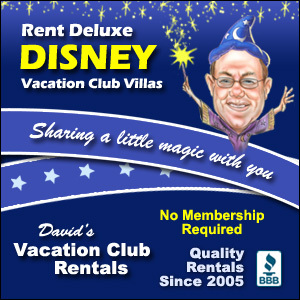 Leave banned items at your resort or at home. 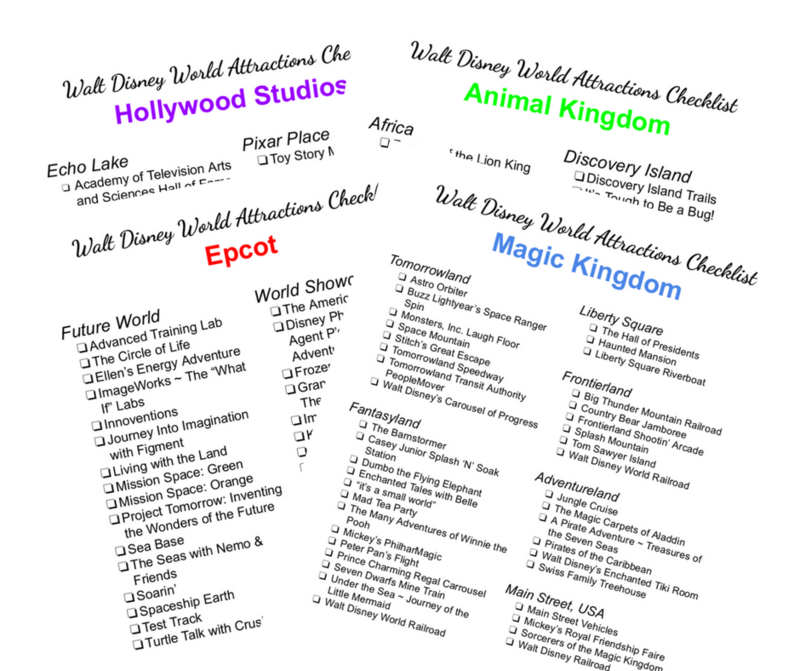 What advice do you have for getting through bag check at the Disney Parks? Share with us in the comments below! Great tips! I’m glad they are being thorough, though it caught me off guard the first time they asked me to open stuff inside my bag too. Now I know to be prepared because they usually ask me to unzip my wallet and open my glasses case. We have two children, one who is in a stroller. I take both my boys through the “no bag” line while my husband takes his camera bag, which doubles as our diaper bag, through the bag check line. It speeds up the process and allows the kids to get in the park a little quicker, which is always good with little ones.